As a Medical Assistant you will have the opportunity to work alongside doctors and nurses to help provide care to patients ranging from infants and children to adults and the elderly. 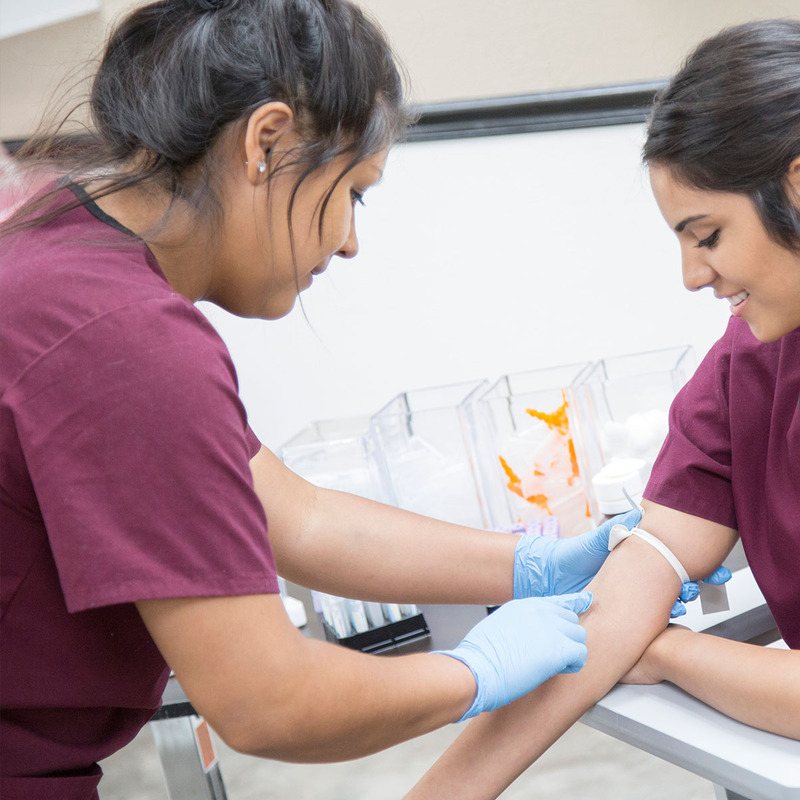 Medical Assistants perform a variety of skills ranging from administrative to technical lab procedures. 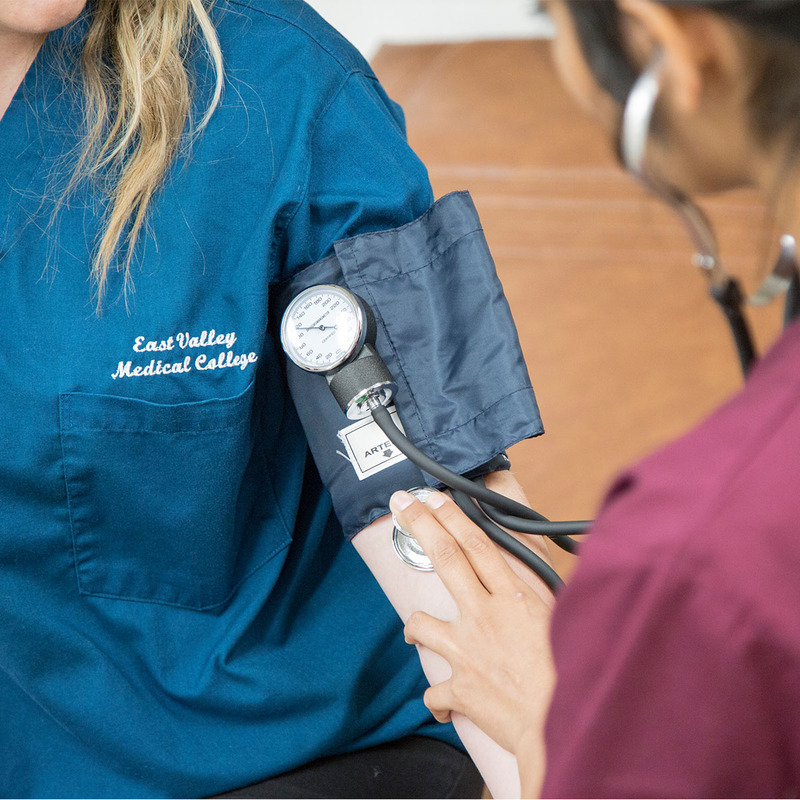 Why Learn Medical Assisting at EVMC? Apply for a full-tuition scholarship or grant and be debt free after graduation! 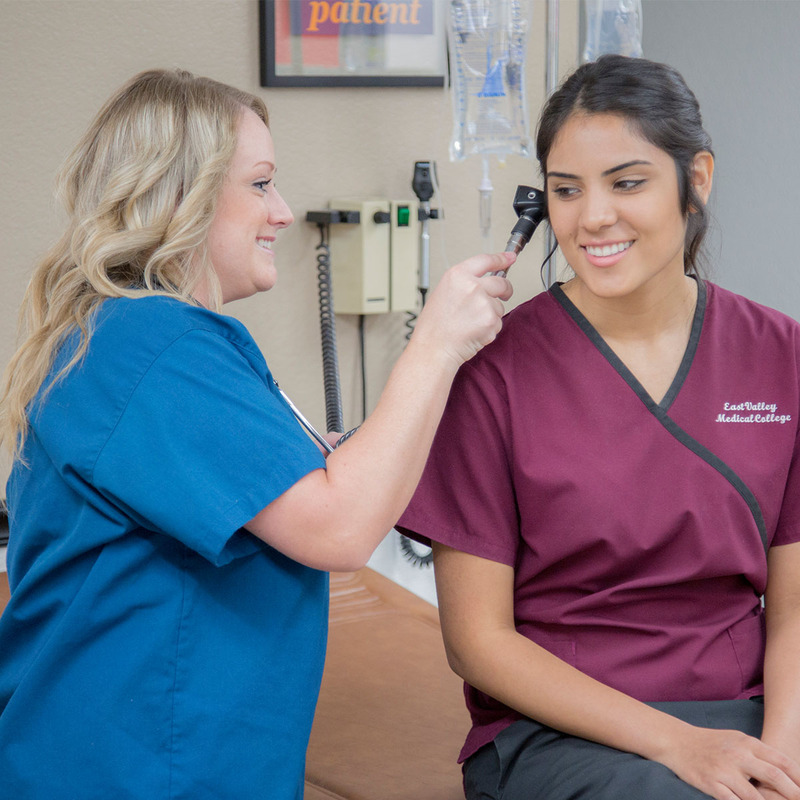 As a Medical Assistant your duties may include drawing blood, EKG’s, administering medications and giving injections, as well as preparing patients for examination and assisting the physician throughout the procedure. At EVMC our small classes will enable you to learn one on one with our experienced instructors who care about the success of their students, going above and beyond by offering group or private tutoring. 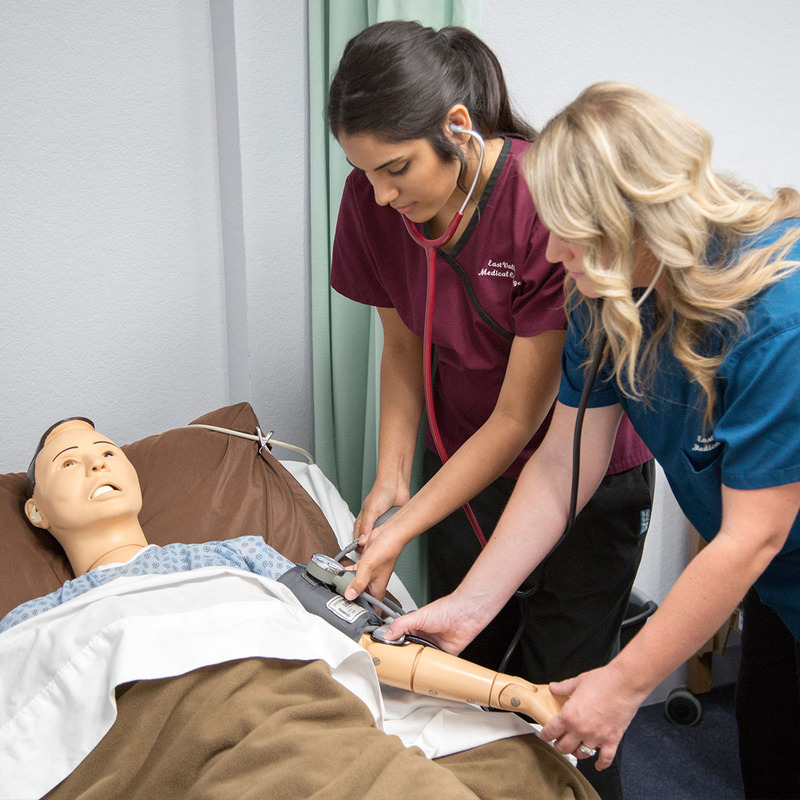 In 9 short months you will gain real world experience that will prepare you for your exciting career as a Medical Assistant. Patient Communication and Much More! 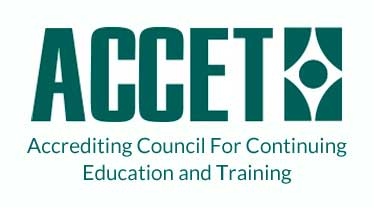 *Bureau of Labor Statistics, U.S. Department of Labor, Occupational Outlook Handbook, 2016-17 Edition, Medical Assistants, on the Internet By Clicking Here. Financial Aissistance Available For Students Who Qualify. Call to See What YOUR Options May Be.